CrossFit is a popular exercise program that became well-known after being utilized by a wide variety of different industries, including military teams, police academies, marital artists and professional athletes. It is now common for individuals who are interested in becoming physically fit to sign up for classes at their local CrossFit facility, and there are also several training exercises that can be successfully performed from the comfort of each person’s home. The main purpose of CrossFit is to provide additional strength and conditioning by focusing on all aspects of the body. In other words, CrossFit enthusiasts do not spend a lot of time working on one specific technique. Instead, they follow a diverse program that will get them in shape for everything from boxing to riding a mountain bike. One of the major perks of CrossFit is that it can easily be adapted to fit the needs, skill level and physical ability of almost anyone. For example, there are training exercise programs available for seniors and children. With this in mind, anyone who wants to improve their overall strength and conditioning should definitely consider either signing up for a CrossFit program or taking advantage of an at home CrossFit workout plan. Sticking with one of these programs will help everyone lose weight, tone their body and improve their health. It can be difficult for many CrossFit participants to achieve the proper balance of nutrition and exercising, especially if they are not currently taking supplements on a regular basis. Therefore, experts recommend eating balanced meals and taking at least one or two supplements to assist with any specific deficiencies or extra needs. For example, everyone needs Omega-3 fatty acids, but even people who eat fish on a regular basis could have a deficiency of this very important substance. After all, the human body uses Omega-3 for several of our most essential functions such as tissue repair and thinking. Fortunately, this is one of the many supplements that is available for individuals who have decided to add CrossFit training into their regular routine. Utilizing a mixture of the supplements in our list will make your body healthier and more responsive to training. A multivitamin is a pill or gummy that contains a mix of basic vitamins and minerals needed for overall health and wellness. These supplements are not specific to the needs of runners, but they are essential for anyone suffering from nutritional deficits. They are designed to cover inadequacies in a person’s diet, reducing the chances that a nutritional deficiency will occur. When runners take a multivitamin on a daily basis, they receive a supplemental supply of vitamins and minerals each day. When their daily diet fails to meet some nutritional need of the body, the supplement provides what is needed to sustain energy and efficient functioning. Runners should select a high-quality multivitamin designed for people with active lifestyles. The best supplements provide at or close to 100% of the daily recommended value for most included vitamins and minerals. Follow package instructions for dosage requirements. 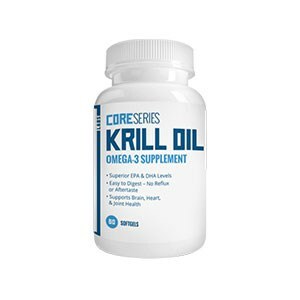 Fish oil contains two forms of healthy fat that are essential to human health, EPA and DHA. According to the University of Maryland’s Medical Center, there are many benefits to consuming omega-3 fatty acids. The human body cannot naturally create omega-3 fatty acids, so humans must keep their stores high through diet and supplementation. These fats are digested and spread throughout the body to assist cells as needed. Runners should try to consume as much omega-3 fatty acids as possible through their daily diets. The American Heart Association recommendation for omega-3 consumption is currently two 3.5 ounce servings of fatty fish per week. This is a minimum recommendation, and runners may benefit from consuming fish three times per week or consuming a high-quality fish oil supplement daily. Calcium is a chemical element that all living creatures need to remain strong and mobile. This is an essential nutrient that helps muscles function properly without injury and keeps bone strong and resistant to fractures and breaks. It also helps nerve functioning as messages are passed between the brain and the rest of the body. Runners put their bodies through incredible stress when training to improve personal bests or prepare for races. Calcium-rich foods and supplements ensure that the bones and muscles remain strong and functional, reducing the risk of stress fracture and other injuries common to runners. Runners should consume a 1,000 mg calcium supplement daily with food. 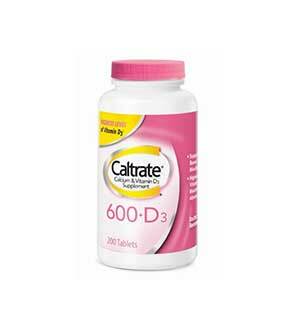 The best results come from taking 500 mg twice daily. Runners over the age of 50 may need to take 1,200 mg to compensate for the natural weakening of bones that comes with age. According to Dr. Andrew Weil, M.D., CoQ10 is an antioxidant found readily in the heart muscles and throughout the human body. It is essential to the production of energy within cells and is believed to keep the heart and other vital organs fully functional and healthy. 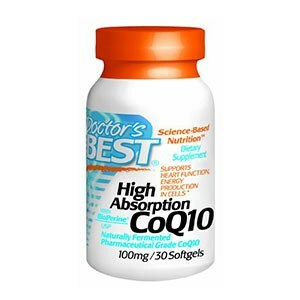 The benefits connected to CoQ10 likely come from the antioxidant’s ability to generate energy for human cells and its critical role in proper oxygen utilization throughout the body. The more energy required by an organ, the more CoQ10 found naturally in cells making up the organ. Runners consume this supplement to promote heart health, keep their bodies energetic and protect their overall health and well being. The best CoQ10 supplements are in ubiquinol form and offer at least 90 mg per serving. Runners should take one dose daily unless otherwise directed by a doctor. 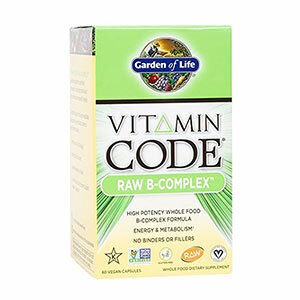 There are eight B vitamins, and they are all essential to overall health and athletic performance. Though each of these vitamins have their own benefits for athletes, as a group, they are important for the healthy breakdown of food and overall health of the hair, eyes, skin and liver. When the body has adequate amounts of all B vitamins, it will efficiently turn carbohydrates into glucose to increase and sustain energy levels. These vitamins also help improve breakdown of protein, and runners depend on healthy protein absorption in order to support their muscles and joints. Many runners who consume a balanced diet and take a multivitamin will maintain a healthy balance of all B vitamins in their system. Those concerned about deficiencies for specific B vitamins can take daily supplements to ensure adequate consumption. 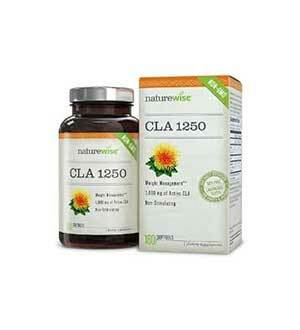 CLA is a variation of the omega-6 fatty acid known as linoleic acid. It is consumed naturally through meats and dairy products, so vegetarian and vegan runners are at heightened risk of suffering from CLA deficiency. Many athletes and bodybuilders take daily CLA supplements because it is believed to help with fat burning and muscle building. According to Dr. Oz, CLA is a leading natural fat burner because it helps stop the growth of fat cells and increases the rate of fat burning when adequate amounts are consumed consistently. While scientists are not certain why this healthy trans fat helps the body burn fat quickly, it has become a leading supplement for runners interested in maintaining a healthy body weight. Runners should take a 1-ounce CLA supplement three times a day with food for best results. Consumption of grass-fed beef and eggs is also recommended. Whey is a liquid substance that is created naturally through the cheese-making process. The unprocessed liquid is known as whey concentrate and is rich in protein as well as lactose. The concentrate is further processed to isolate the protein, creating whey protein isolate. 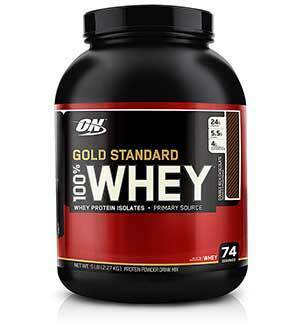 Many runners use whey protein supplements as after-workout boosts to help with protein synthesis. Whey protein is quickly absorbed into the bloodstream and distributed to muscles, so it is considered the best supplement for tired muscles. When consumed on a routine basis, these supplements can increase overall protein consumption to help with lean muscle growth and enhanced muscle strengthening. It can also help muscles recover from the stress of intense workouts, including long runs. Most runners consume why protein shakes, but there are also some protein pills now on the market. Some runners also enjoy baking or cooking with whey protein powder. L-carnitine is a natural substance essential to the processing of fat into energy to sustain bodily activities. According to the Medical Center at the University of Maryland, there is scientific evidence that l-carnitine supplements are useful in the treatment of various heart conditions and hardening of arteries throughout the body. Many runners supplement with l-carnitine because it is believed to help with physical performance and may help with weight loss. The human body creates this substance in the liver and kidneys by synthesizing two amino acids, lysine and methionine. The substance is then transported throughout the body to energize and support cells. Adequate consumption of essential amino acids is typically enough to ensure the body creates and distributes enough l-carnitine. 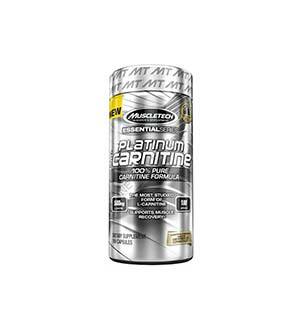 Runners may take up to 4 grams of l-carnitine daily to help maintain a healthy body weight and build lean muscle. 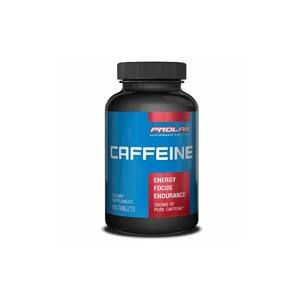 Caffeine is a natural stimulant obtained primarily from cocoa beans, tea leaves and coffee beans. This is one of the most common supplements taken by runners interested in improving their performance during training sessions and races. Not only does it provide energy for all cells throughout the body, but it helps with mental focus as well. Caffeine works by stimulating the central nervous system, giving the human body a quick jolt of energy that helps runners push through aggressive training sessions. Runners can take caffeine pills according to package instructions or use energy drinks, coffee, tea and powdered water enhancements prior to intense workouts. There are many different products on the market to help runners supplement with caffeine when it is needed during long races or training runs. Creatine is produced in the body through the metabolism of protein. 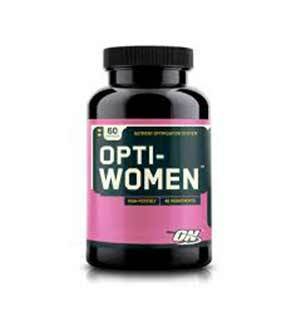 It is distributed throughout the body to energize cells and help muscles perform efficiently. Men’s Health Magazine identifies creatine as a great supplement for runners and other athletes interested in gaining lean muscle mass and sustaining healthy, strong muscles. The more energy a runner has, the harder they can push their bodies during training sessions or races. The harder the body is pushed, the faster the runner will progress toward better race times and other physical fitness goals. 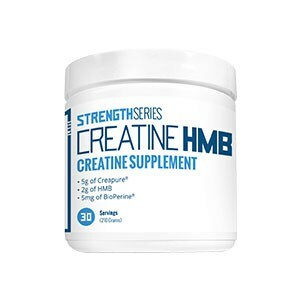 Runners may also use creatine supplements before weightlifting workouts if they are interested in building lean muscle mass and improving overall strength. Creatine is typically purchased in powder form and mixed with water prior to workouts where increased energy is desired. Some protein powders also contain added creatine and make excellent pre-workout shakes. Each runner has different nutritional and performance needs and will require a different combination of supplements. Those uncertain about their needs should keep a food log for at least a week or two. This will reveal potential nutrient deficiencies. Runners should also consider their lifestyle, since vegetarians or vegans may have different nutritional deficiencies than those who eat meat. All runners can benefit from some performance-enhancing supplements, but these are best chosen according to each runner’s needs. Someone trying to gain lean muscle mass may choose different supplements than a runner primarily interested in improving running time without concern for muscle mass. When selecting supplements, quality is critically important. The best supplements for runners will include the right quantity of essential ingredients without unnecessary filler ingredients. The way that some supplements are processed is also important, since some vitamins, minerals and enzymes are lost when processed excessively or at high temperatures.